Thailand is one of the best places to go scuba diving in the world, there are dive centres located throughout the mainland and islands and on our website you can find and book beginners lessons and more advanced courses. Search top rated dive resorts, packages, PADI courses, divemaster internships and reviews. Thailand is a really safe destination to dive, resorts here have years of experience in training people to become PADI divers. Thailand has spectacular beaches, clear, calm and deep blue oceans and you will get lots of chances to get close to marine life and possible even sharks. During your stay you will discover one of the most stunning countries in the world, imagine living in a beach hut on the beach - not many places offer this experience. Local people are very friendly and we highly recommend learning to dive here. Not only will you get to enjoy the great culture and atmosphere of Asia, you can also get your scuba diving certification in spectacular locations. The waters and ocean around Thailand are some of the best in the world and you can learn at your own pace. Some scuba lessons are daily whilst others can be more spread out giving you time to enjoy the culture and take in the sights. Scuba diving instructors are English speaking and will make the whole scuba diving program safe and relaxed. Book a course today. 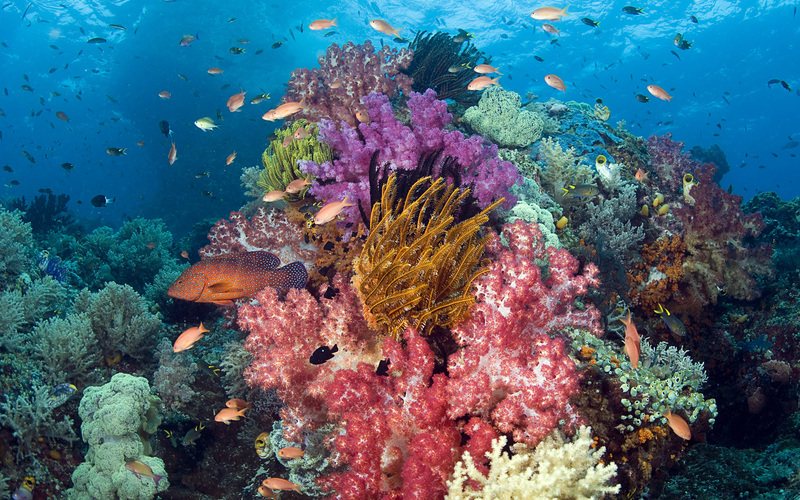 If you have always wanted to learn to learn to scuba dive then we highly recommend Thailand as the destination to start. This country has over 2000 km of coastline, lots of spectacular islands and some of the best dive sites in Asia. Thailand is also one of the best value destinations to go diving, places like Koh Tao have some of the cheapest scuba courses in the world. 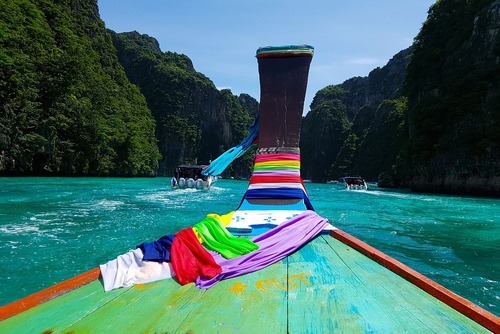 You can find lots of different locations where you can go diving, from a swimming pool in Bangkok to learning on on the spectacular coast or on an island - the choice is yours. 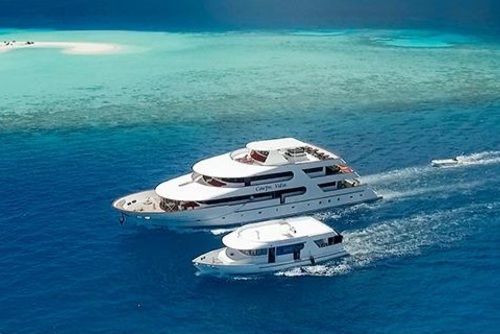 The Gulf of Thailand, the Andaman Sea and the the Similan Islands are amazing dive locations and the most popular destinations for international visitors. 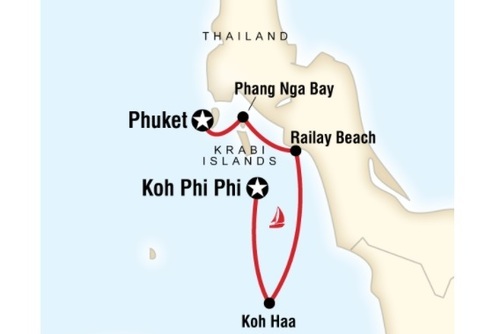 One of the most popular islands to go diving in Koh Tao where lots of dive centres are based, other recommended destinations include Koh Phi Phi, Pattaya and Phuket. 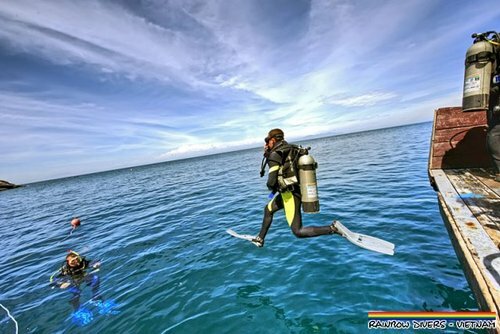 There are also recreational dive courses available in Thailand which most centres offer as part of a PADI certification. More advanced options include the PADI Rescue Diver, ERF and PADI Speciality Courses which are perfect if you can already dive and want to continue to learn and improve your diving skills. We have trained many thousands from beginner through to top professional level courses. Change your life and become a scuba diving professional, make the beach your office. 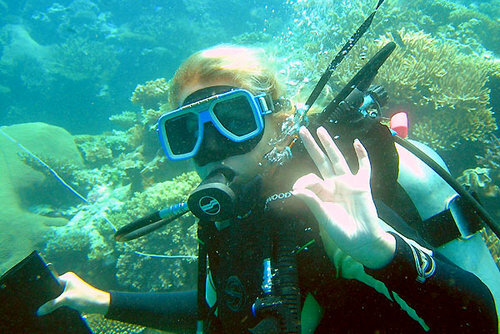 Fully-customized scuba diving programs can be designed for individual divers. 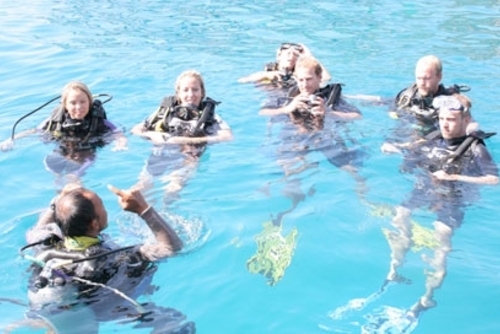 Whether you are looking at a short trip, an extended break for a month and wish to dive OR if you are looking at beginning (or continuing) a career in diving - you can find a wide range of courses for all abilities. Various options are available for beginners courses, if you don’t have that much time you can take taster courses or an open water course, you are best researching all your options before applying depending how long you intend to stay in Thailand for. 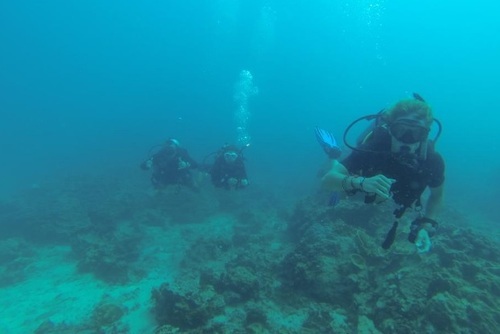 You can also start a course and then become a PADI scuba diver at a later date on the PADI referral scheme which is flexible and allows you to complete the course in the future anywhere in the world. Andaman Sea: October to April are generally the best times to go diving here, from March to April you can expect to see giant manta rays! From May to September you can expect unpredictable weather and lots of rain so it is best to dive in the Gulf of Thailand during this period. Similan Islands: The best time to dive in the Similans is from usually October to April, manta rays are usually seen around February to April. Are the staff friendly & welcoming? How many instructors are there per class? How many people will be in a class? Is the equipment modern and of good quality? What dive sites will we visit? What kind of boats are used? Are meals included on boats? Is there enough shade to protect from the sun? Are extra equipment like snorkelling gear free to use? What is the cost for the course? Does the package include all equipment? Is accommodation included in the price and what is it like? Is there a kitchen or wifi? Are there any added bonuses like “fun” dives included? If I pay with a credit card is there an additional fee? The Thai government work hard to protect their natural environment and don't be surprised to see them close dive sites to protect coral, 50% of which are located in the Marine National Parks. There are also strict rules in place including rubbish isn't allowed to be thrown into the ocean and you can't feed fish. There are also no more than than three dives allowed per day. Thailand has 26 marine parks, 10 in the Gulf and 16 in the Andaman sea and we have some fantastic scuba diving and conservation packages available where you can learn to dive and help biodiversity, you might also like to view all of our volunteer opportunities in Thailand. You can join courses anytime throughout the year and you'll find different courses to suit your needs and schedule. Most scuba diving lessons run daily but don't expect this to be hard work, it will be very relaxed and enjoyable - your on holiday after all. The average time to learn a beginner course is 3-6 days and you can start researching options today. By the end of the course you might even feel comfortable to go diving with sharks - exhilarating! During monsoon season in November there are likely to be closures due to the unpredictable weather conditions, check in advance before departing. The cost of learning to scuba dive in Thailand differs depending on where you learn, which course you take and also what time of year you visit. You will generally find prices cheaper in off peak non summer season. Some dive centres offer cheap packages which include transfers, accommodation and meals - this can save you money as sometimes accommodation on the islands for example can be quite expensive. Book well in advance to make big savings. You can search dive courses above, or browse our recommended dive centres. Scuba diving in Thailand is an amazing experience, so what are you waiting for, book a course today. 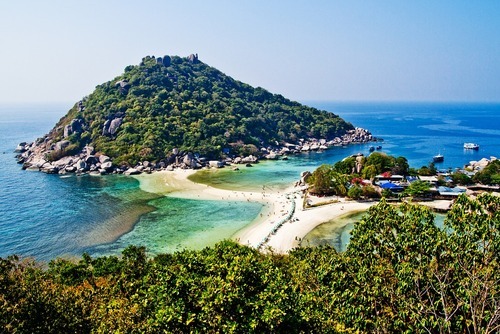 Koh Tao is a popular scuba diving destination and its easy to see why, expect lots of beaches and a warm climate and friendly people. 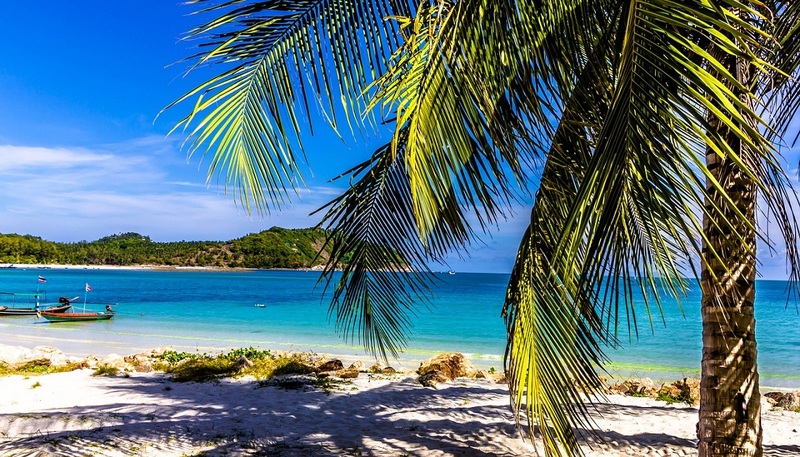 In Koh Tao you will be able to properly relax and unwind, there are lots of beaches and also clear water where you can go swimming, snorkelling or scuba diving. This island is still very busy with tourists but its cheaper and less crowded than Phi Phi for example. 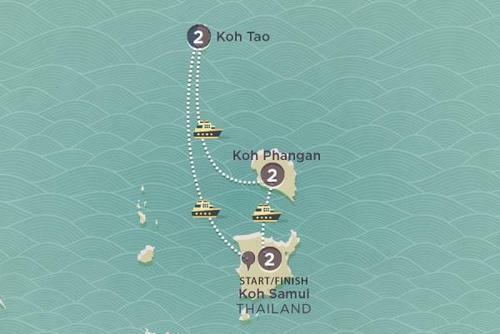 We recommend seeking out Wo Tanote, Aow Leuk Bay, Sai Nuan beach and Rocky bay which are among the highlights of Koh Tao. South Beach is a great place to base yourself where you can also learn to scuba dive. In Koh Tao you can also enjoy the local cafes, bars and atmosphere of this small island. Koh Tao even has its own mini golf course which is very cheap and priced at around 150baht for unlimited goes. You will find most dive courses all cost the same in Koh Tao, around 9000 Bhat and this includes accommodation so overall it's not really that expensive. 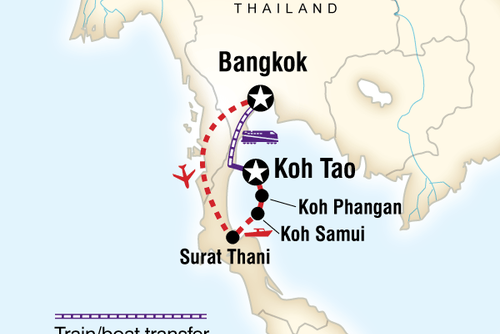 You can get flights from a lot of international airports direct to Phuket or you can catch a domestic flight, book a bus or private shuttle / taxi from the capital Bangkok. Phuket diving packages are available all year round and you wont be disappointed. Phuket boasts idyllic beaches, amazing cuisine, luxury resorts and so much more! One of the most popular options for travellers in Phuket is learning to scuba dive or going snorkelling. 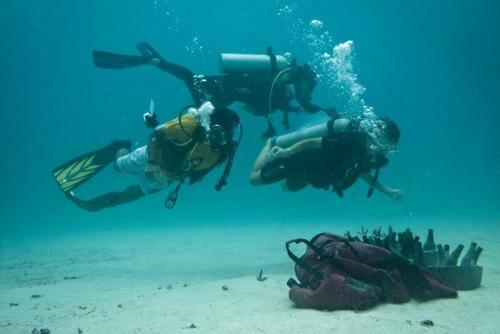 There are a number of scuba diving centres in Phuket where you can take a PADI diving course. The best place to see beautiful coral is at Long or Banana beaches around 100 meters from shore, various watersports activities including scuba diving can be done at Ko Hae which is part of a marine preserve. 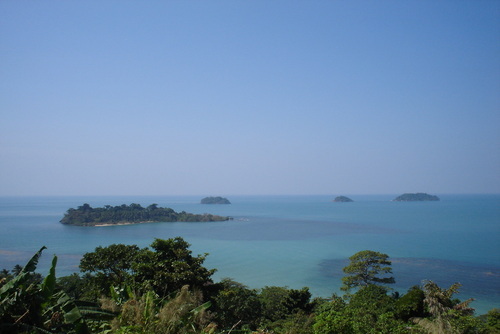 Beginner scuba diving packages can be booked at Rawai and Chalong. In your spare time you might want to visit to the Bang Pa, Ton Sai and Kathu waterfall, these are relatively un-touristy and you will find a lot of local people visiting most days. Patpong beach is probably the most popular with foreign tourists visiting Phuket, there are shopping arcades, bars, cafes, restaurants and a vibrant nightlife. Help Booking a Dive Course in Thailand? If you need any help arranging a dive course in Thailand please get in touch. If you have ever been diving in Thailand and would like to write about your experience, review a dive centre or share any recommendations write an article for our website. Contact us today! If you represent a dive centre in Thailand and would like to be featured here please contact us.